Lecretia’s Choice by Matt Vickers was published in New Zealand and Australia by Text Publishing on Aug 29 2016. —Andrew Solomon, author of 2001 National Book Award winner and Pulitzer Prize finalist The Noonday Demon: An Atlas of Depression, and President of PEN American Center. 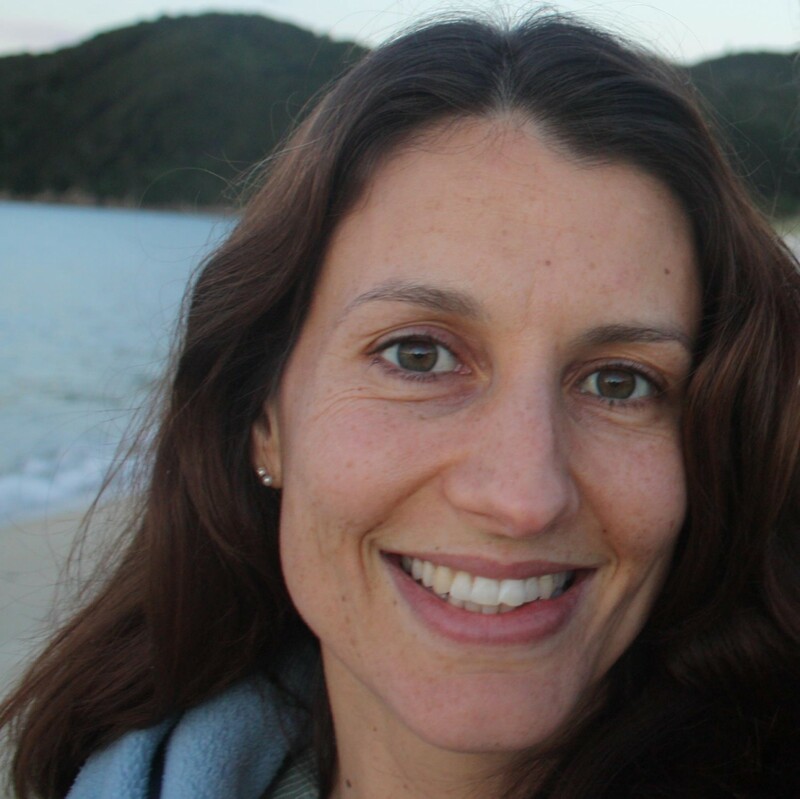 A brilliant and hardworking young lawyer in Wellington, New Zealand, Lecretia Seales met and fell in love with Matt Vickers in 2003. 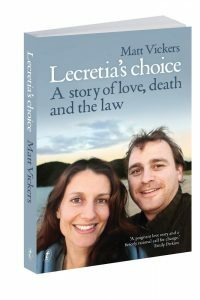 In Lecretia’s Choice, Matt tells the story of their life together, and how it changed when his proud, intensely private wife was diagnosed with terminal brain cancer. The death she faced—slow, painful, dependent—was completely at odds with how she had lived her life. Lecretia wanted to die with dignity, to be able to say goodbye well, and not to suffer unnecessarily—but the law denied her that choice. With her characteristic spirit, Lecretia decided to mount a challenge in New Zealand’s High Court, even as her strength was failing. She died on 5 June 2015, at the age of forty-two, the day after she learned that the court had ruled against her. Lecretia’s Choice is not only a moving tribute to an extraordinary woman but compulsory reading for everyone who cares about the right of terminally ill people to die on their own terms.